In Nora's world you don't have to put up with nightmares. Nora goes with her mother to TFC - a Therapeutic Forgetting Clinic. There, she can describe her horrible memory and take the pill that will erase it. But at TFC, a chance encounter with a mysterious guy changes Nora's life. She doesn't take the pill. And when Nora learns the memory her mother has chosen to forget, she realizes that someone needs to remember. 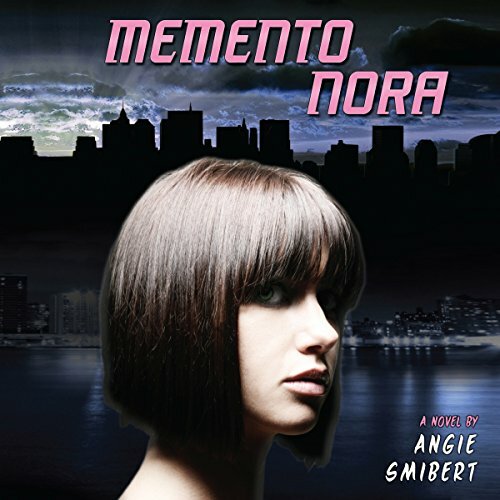 With newfound friends Micah and Winter, Nora makes a comic book of their memories called Memento. It's an instant hit, but it sets off a dangerous chain of events. Will Nora, Micah, and Winter be forced to take the Big Pill that will erase their memories forever? Angie Smibert's remarkable debut novel takes readers on a thrilling ride through shadowy world where corporations secretly rule - and wish you'd just keep shopping. Aiden Nomura likes to open doors - especially using his skills as a hacker - to see what's hidden inside. He just keeps pulling until one cracks open, exposing the flaws. The universe - or someone else - will fix things. It's like a game… until it isn't. Behind those doors are things Aiden doesn't want to see - things about his society, his city, even his own family. And this time Aiden may be the only one who can fix things… before someone else gets hurt. It begins with the name JONAS W. on the side of a cardboard coffin - right before the funeral procession blows up. Then it’s the whisper in the back of Micah’s head: Your father betrayed his country. You can’t always trust your own brain. Not when you have one of the mayor’s mandatory chips in your skull. Micah knows that the chip developed by TFC (the corporation that runs the Therapeutic Forgetting Clinics) does more than just erase unpleasant memories - it implants new ones. 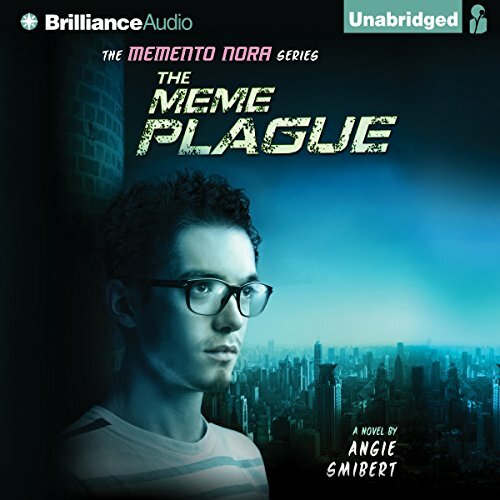 The MemeCast warns citizens to "fight the hack."